I just made a short video to show here how is noise of my exhaust setup. I apologize for having been done with my Iphone4. But i didn't have my Canon 500D with me atm. 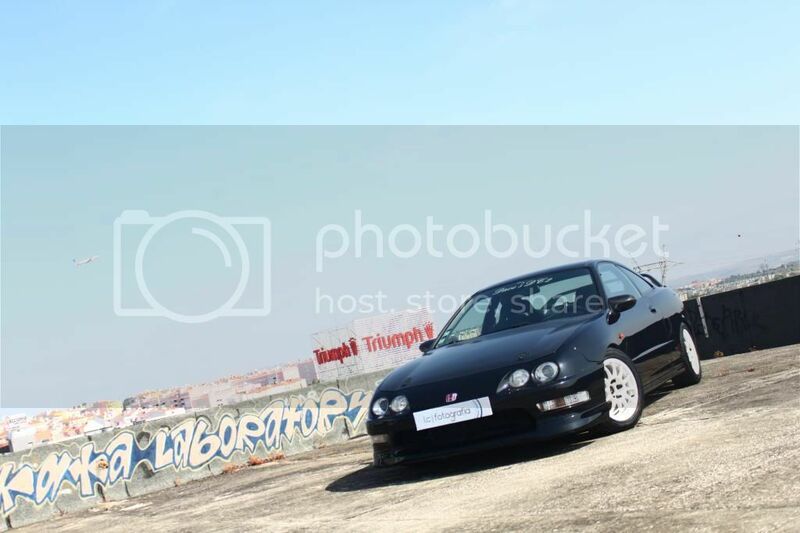 Yesterday i made a Photo-session/Video-Session to my Dc2, made by a friend of mine Luis Chaveiro - LC | Fotografia. I will just put here a few shots taken by me just to show the environment and the work by my friend "Luis Chaveiro". This pics aren't modified or what so ever. Mounted new tires on Team Dynamics, after having sold the Marangoni Zeta Linea Sport. - Cold tyres and they grip spectacularly well. - Being a semi-slick, normally do that "buzzing" that almost all do, but this ones are quite silent. Last edited by davemirra on Tue Jul 30, 2013 1:30 am, edited 1 time in total. Hope you enjoy it as much as me.